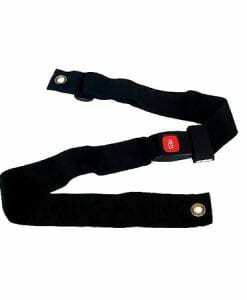 Wheelchair Leg Strap provides safety for your legs while using your wheelchair. 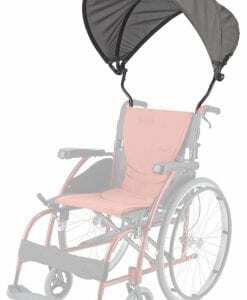 The wheelchair leg strap provides comfort for wheelchair users by preventing your legs from dangling in a dangerous position. 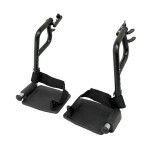 Wheelchair Leg Strap provides safety for your legs while using your wheelchair. 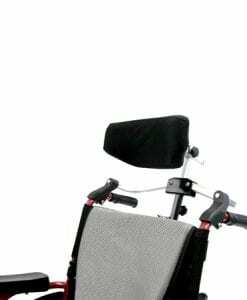 The wheelchair leg strap provides comfort for wheelchair users by preventing your legs from dangling in a dangerous position. 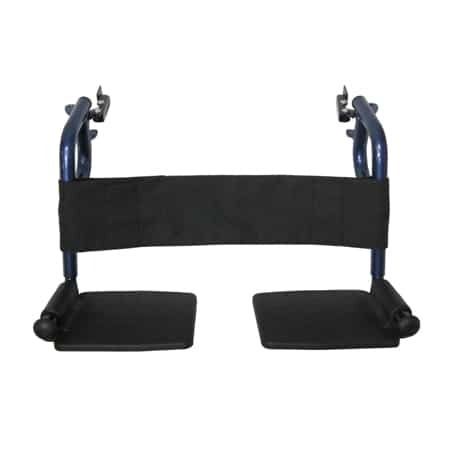 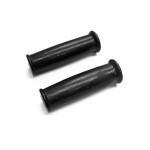 Made of soft and durable nylon material, our leg strap provides a certain level of security for your legs, which can help you feel comfortable while riding your wheelchair. 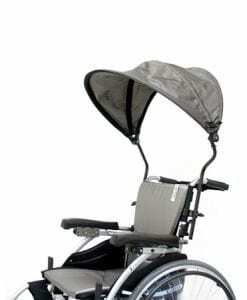 This wheelchair leg strap comes standard with many of our wheelchairs, and also optional for other models. 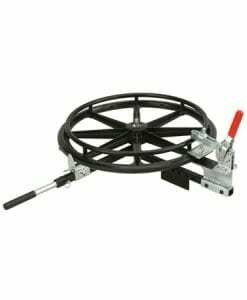 When you are riding your chair, the motion of propelling yourself or being propelled makes your legs bounce in front of the chair, even if your feet are sitting on the footrests. 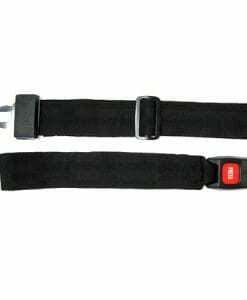 Whether you're going up a hill or down a sidewalk, the wheelchair leg strap keeps you locked in your chair for maximum security and comfort.